Well this is just a short post of my EOTD (Eyeshadow of the day). I love to experiment with different shades of eyeshadows but so far, this really stands out. 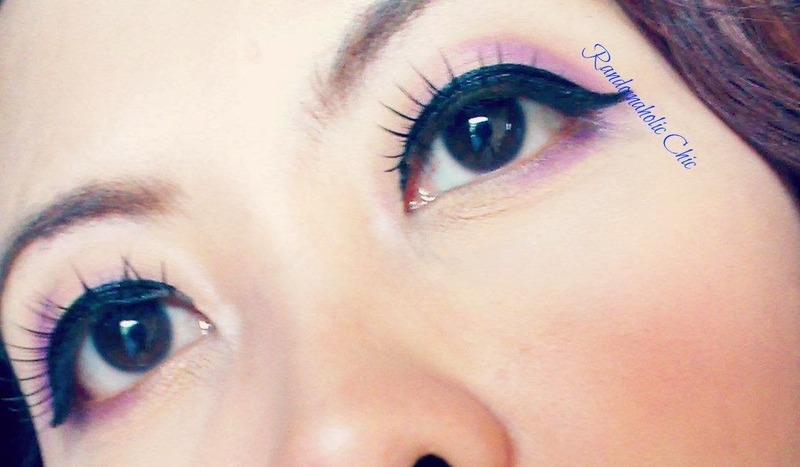 My EOTD is a smudged purple shade with dark brown shade of eyeshadow on the crease. When I see color purple, it really makes me feel like I can create my own world. 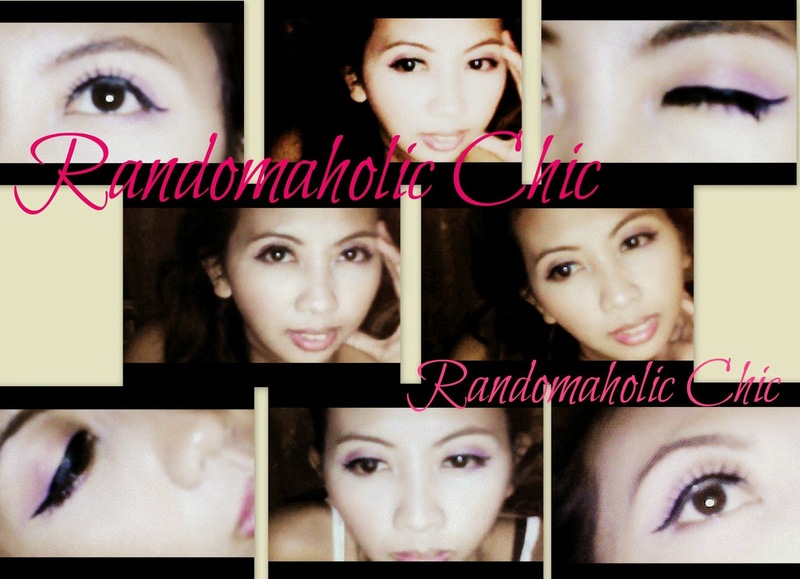 Although this color of eyeshadow best suits hazel eyes, this is one of my fave look to wear. I really think that it helps my eyes stand out. 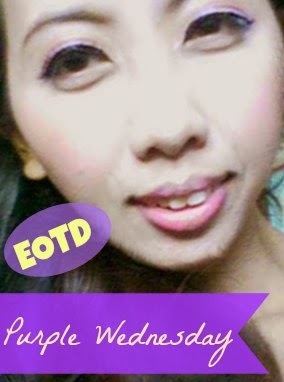 How about you loves, what is your EOTD?